Geisinger Janet Weis Children’s Hospital’s Pediatric Intensive Care Unit (PICU) is hosting it’s 4th Annual fundraising event. This year we have added a Fun Walk as an option for those not able to participate in the trail run. All proceeds benefit the Children’s Miracle Network at Geisinger. The event will be held on the Geisinger Stewardship Trails, located in the woods behind Geisinger Medical Center in Danville. Preregistered runners and walkers will receive a race t-shirt. We will try to have shirts at the race as well. 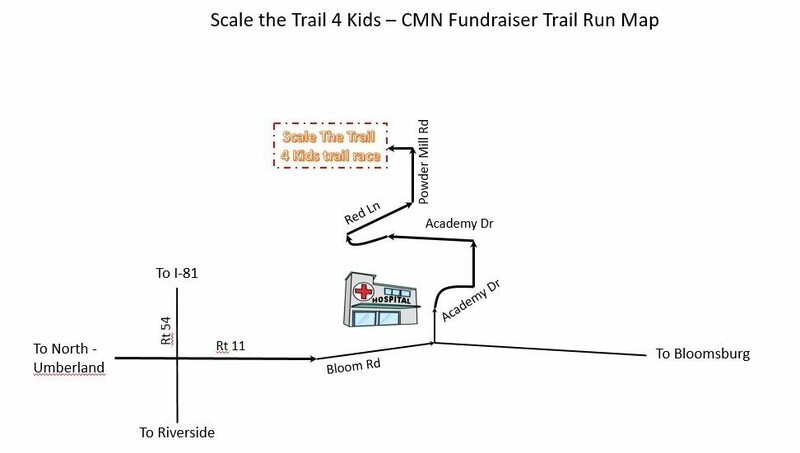 Spend the morning with us on these beautiful trails and help support the care of critically ill or injured children.